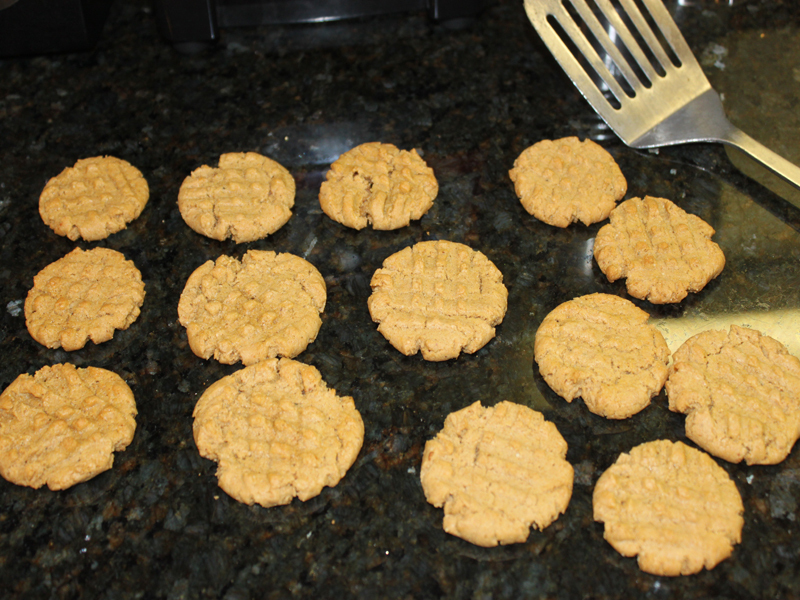 One of my favorite memories growing up is making peanut butter cookies with my mom - they are her favorite! 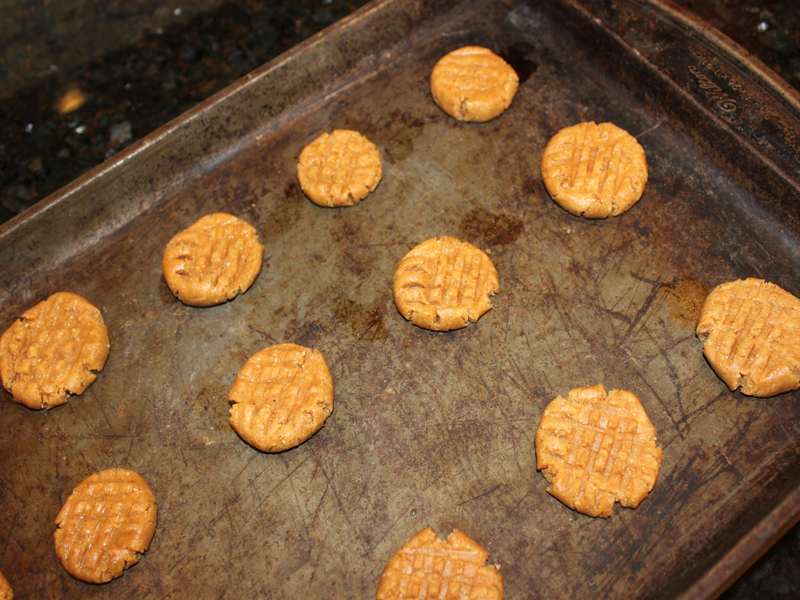 Now, as a mom myself I cherish making peanut butter cookies with my own child. 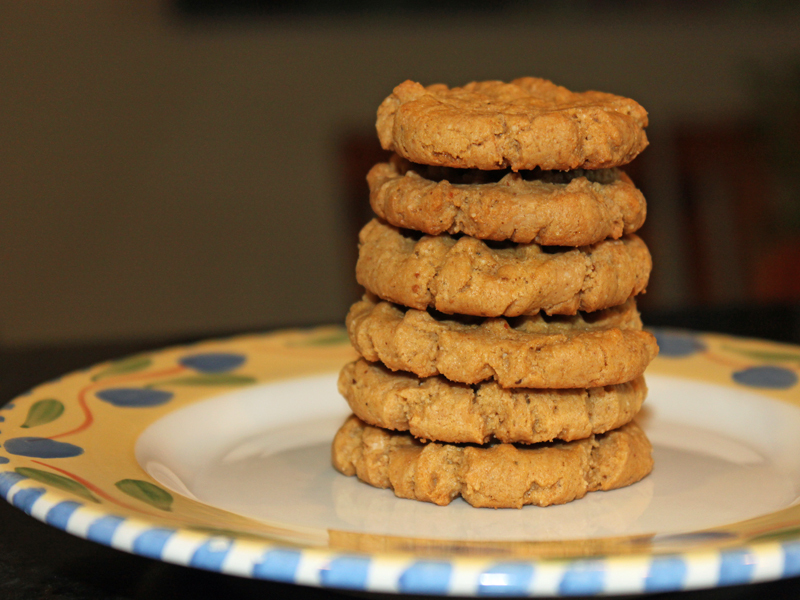 In our home, our favorite peanut butter cookie recipe is one that we have updated to be organic, whole-wheat and vegan - because making a cookie that is a little bit better for your child and the environment, only makes it that much sweeter! 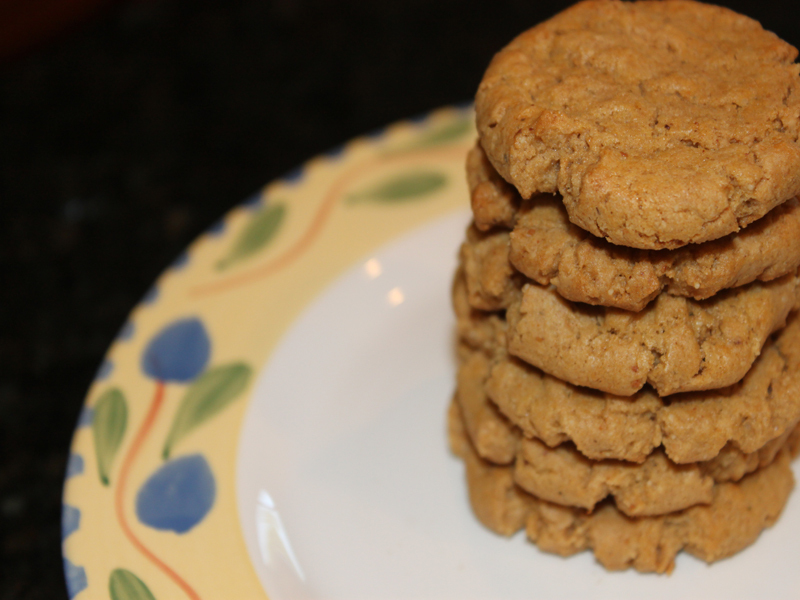 Read on to learn how to make these simple cookies. 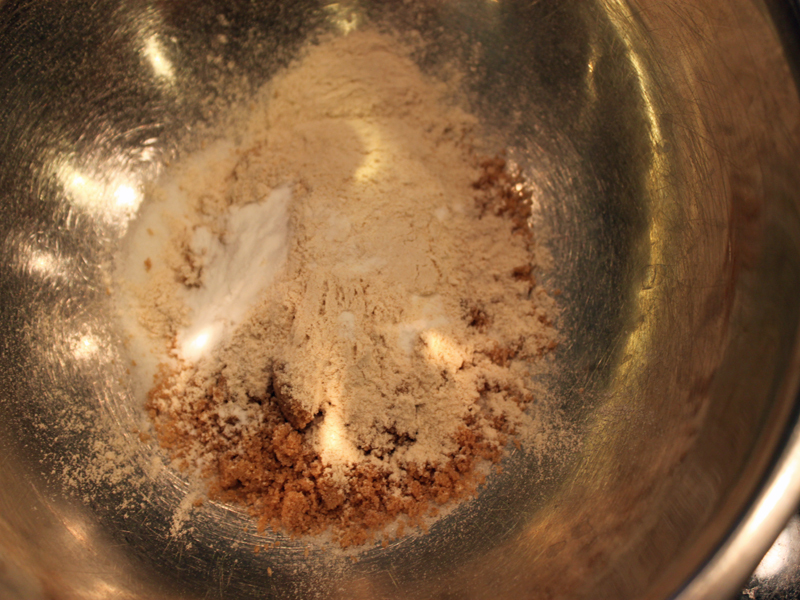 <h2>Step 2: Mix the Dry Ingredients</h2> Add all of the dry ingredients to a medium sized bowl and mix well. 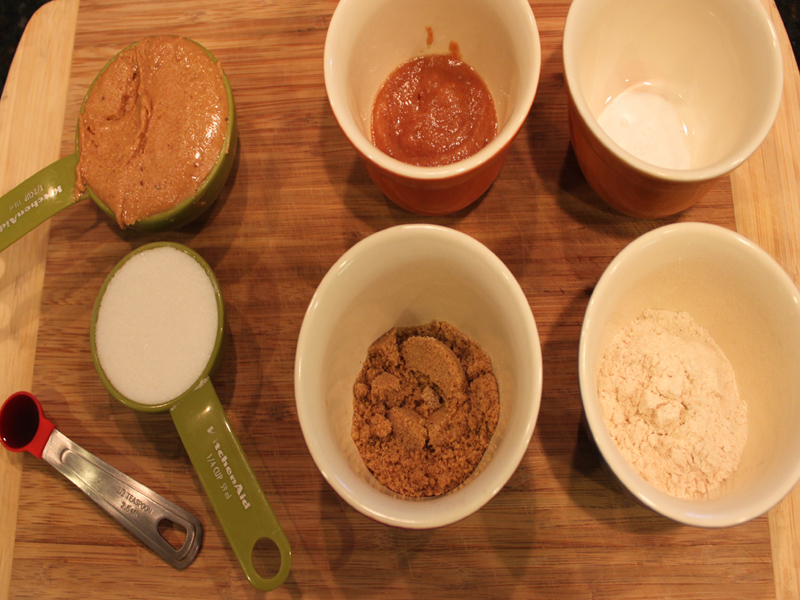 <h2>Step 3: Add the Wet Ingredients</h2> Mix in all of the wet ingredients with the dry ingredients until completely mixed. 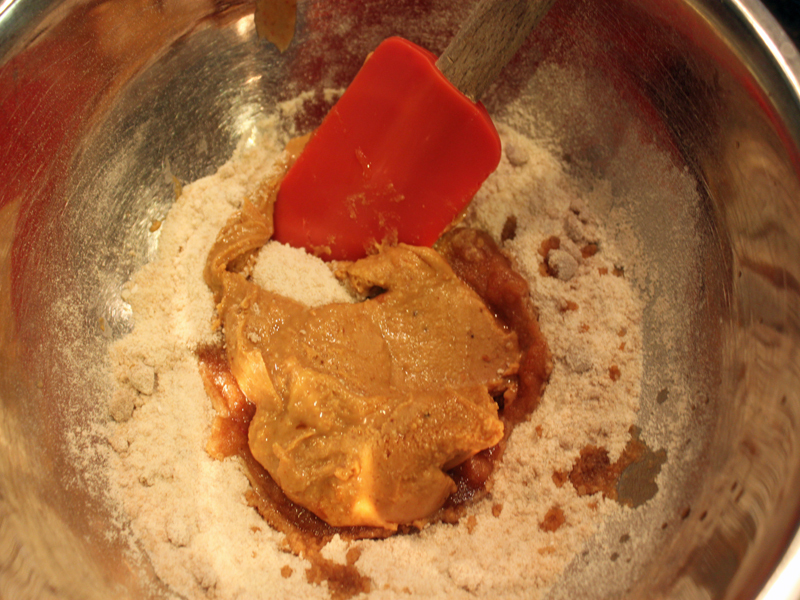 <h2>Step 4: Chill</h2> You can refriderate the dough for 30 minutes if you like a softer cookie. <h2>Step 5: Roll + Press!</h2> Roll the dough into small balls and then press a criss-cross design on the top using a wet fork. 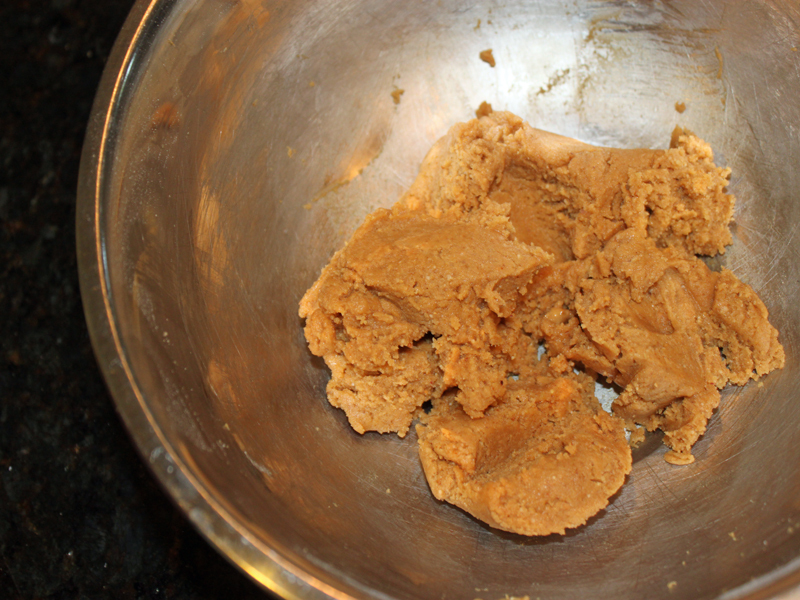 <h2>Step 6: Bake</h2> Bake your cookies at 350 degrees F for 7-8 minutes. 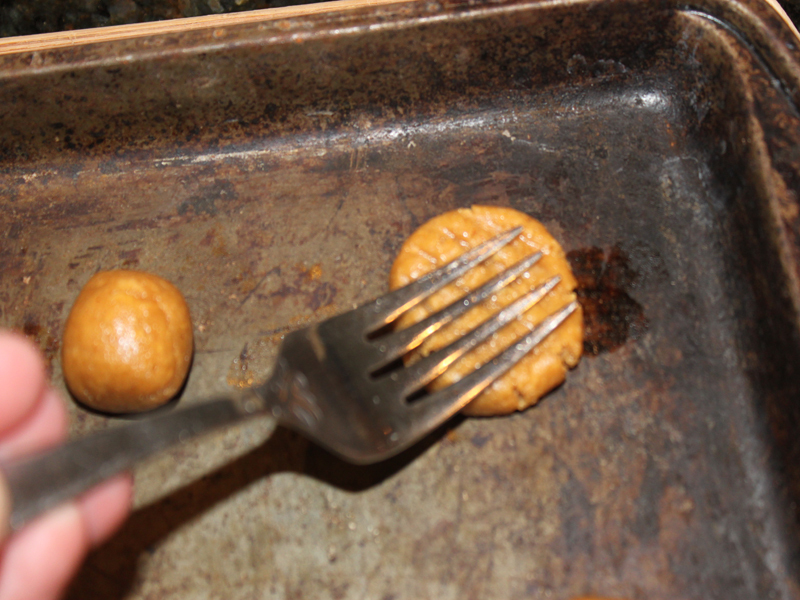 <h2>Step 7: Cool</h2> Remove the cookies from the cookie sheet and allow them to completely cool. <h2>Step 8: Eat and Enjoy!</h2> Surprise your kiddos with an afternoon snack that is perfect with organic milk!